Ole Gunnar Solskjaer is now odds-on to become Manchester United manager. The interim Norwegian boss replaced Jose Mourinho in December and he has one eight games in succession. It is the most successful start by a new Manchester United boss, and a win in their next league match will see him break the Premier League record. Tottenham boss Mauricio Pochettinho has been the favourite, and he has refused to rule out a potential move – but it is Solskjaer who is now being backed to take charge. A host of former United players are calling on the club to appoint Solskjaer on a permanent basis, including Phil Neville and Andy Cole. “I think he’s got the best seat in the house, I really do. People think it’s easy to go out and get Pochettino or Zidane. It’s not. And I think if he keeps winning, he’ll end up with the job,” said Neville. Solskjaer is now odds-on at 7/10 with bookmaker Coral to be United manager on the first day of the 2019/20 Premier League season. Mauricio Pochettino is second in the betting behind Solskjaer at 9-4, whilst Zinedine Zidane is the only other candidate with single figure odds at 9-1. 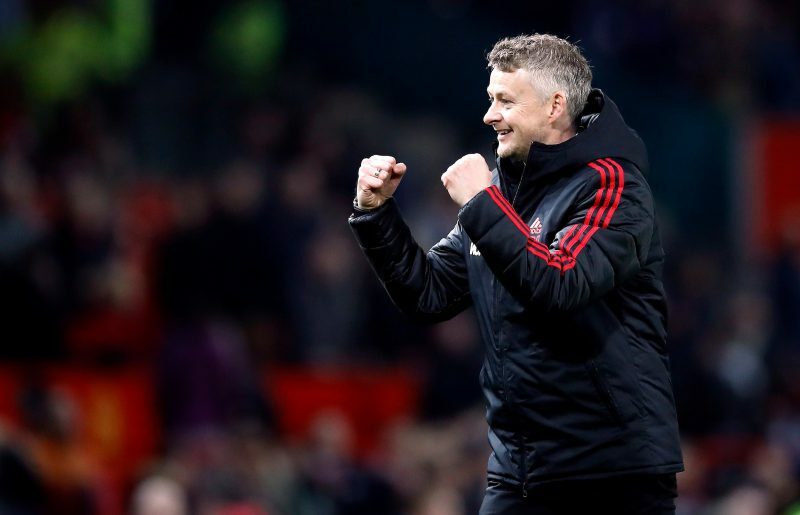 “Ole Gunnar Solskjaer has been faultless since taking over at Manchester United and after his side beat Arsenal to advance into the next round of the FA Cup, he is now odds-on to get the job on a full-time basis,” said Coral’s John Hill. Odds accurate; 26/01/2019 12:00 am.